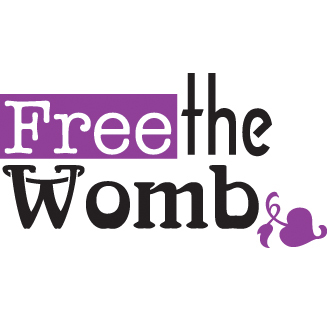 The Free the Womb Workshop introduces and complements the Aroma*Woman collection of Goddess synergies that empower and embrace the beauty and the rites of passage of the female body. Along with working with these synergies the workshop includes group work, a circle ceremony where we will share our rites of passage through song, dance, shared stories, and art… and more. You don’t have to attend a workshop to embrace the message. All are welcome to purchase a t-shirt and celebrate your freedom in whatever way you like!